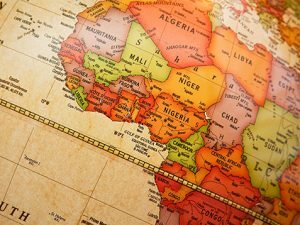 French-speaking observers have occasionally questioned whether there is a potential bias in the methodology employed in the Open Budget Survey that has negative impacts on francophone countries. This question has been raised primarily when looking at the performance of francophone countries in earlier rounds of the Open Budget Survey in which they perform worse than their counterparts in non-francophone countries. 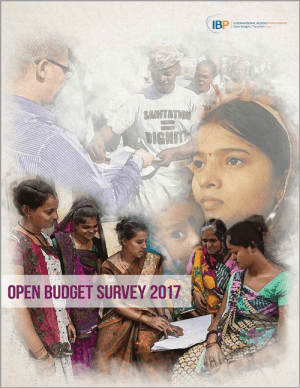 A new PFM blog post published by the International Monetary Fund discusses this issue and summarizes a study commissioned by the International Budget Partnership that looked into potential bias of the Open Budget Survey. 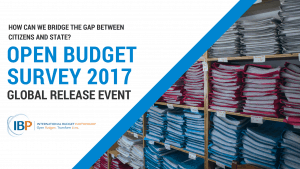 The study makes clear that there is no bias in the Open Budget Survey against francophone countries.